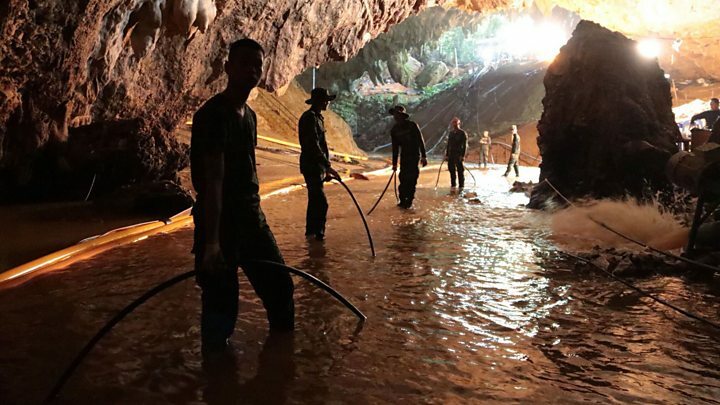 The head of the Thai Navy Seals has said “hope became reality” with the successful rescue of 12 boys and their coach from the Tham Luang cave. 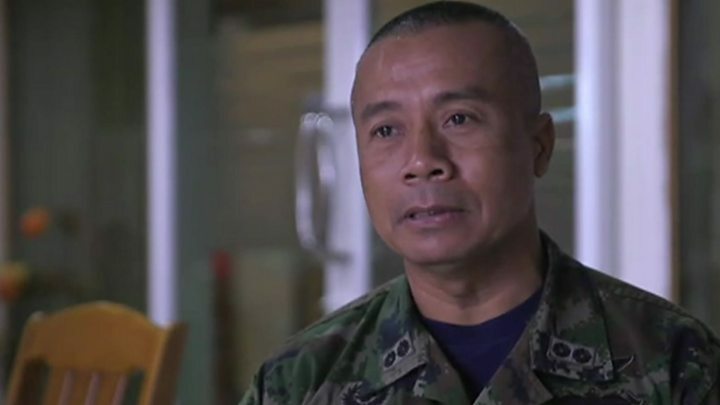 “We had a little bit of hope that they might still be alive but we had to do it, we just had to move forward,” Rear Adm Arpakorn Yuukongkaew told the BBC. The group was trapped in the cave by rising water and rescued in a dramatic operation that captivated the world. The complex, three-day rescue saw four boys emerge on Sunday, four on Monday, and the final four boys plus their coach on Tuesday. They survived underground by drinking water dripping down the cave walls, officials said on Wednesday. All 13 are now in hospital in Chiang Rai city and receiving medical and psychological assistance, but recovering well, they said. All of them have lost weight and will have to remain in hospital for one week, then recuperate for another week at home. Public health ministry officials said the first group were all eating normal food and the second group would be put on normal food as of Wednesday. The third group evacuated on Tuesday are undergoing the same medical check-ups as the first two batches but seem to be doing fine as well. There are no cases of serious infections. The first four have already been visited by their families, and the second group will also be allowed to receive visitors later in the day. There were cheers around the Tham Luang cave system as the rescue operation, involving dozens of divers and hundreds of other rescue workers, left the site. In the nearby city of Chiang Rai, the news was greeted by the honking of car horns while people gathered outside the hospital broke into applause. On social media, Thais showed their feelings about the rescuers by using hashtags including #Heroes and #Thankyou. Offers of hospitality for the boys, the coach and their rescuers have come in from international football clubs including Manchester United and Benfica. Aged between about 11 and 17, the members of the Wild Boars football team had entered the cave system during an excursion with their coach. The group was cut off on 23 June after heavy rains flooded their way back out of the cave complex. They were found by British divers last week, huddled in darkness on a ledge. Elation at the discovery of the group alive quickly turned to concern as it emerged just how difficult it would be to rescue boys who could not swim and had been weakened by their time underground. A team of expert divers guided the boys and their coach through darkness and submerged passageways towards the mouth of the cave system. Getting to and from the trapped group was an exhausting round trip, even for experienced divers. The process included a mixture of walking, wading, climbing and diving along guide ropes. Wearing full-face masks, which are easier for novice divers than traditional respirators, each boy was accompanied by two divers, who also carried his air supply. Who are the boys and their coach? 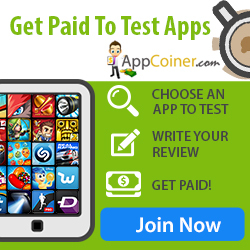 Details have emerged of members of the team and their coach. Captain Duganpet Promtep, 13, is described as a motivator and highly respected by his teammates. He had apparently been scouted by several Thai professional clubs. Myanmar-born Adul Sam-on, 14, speaks several languages, and was the only team member to be able to communicate with British divers when they were first discovered. It was 17-year-old Peerapat Sompiangjai‘s birthday when the group became trapped in the cave. The snacks the boys brought with them to celebrate are likely to have helped them survive their ordeal. Assistant coach Ekapol Chantawong, 25, was said to be the weakest of the group when they were found, as he had reportedly refused to eat any of the food and gave it instead to the boys.